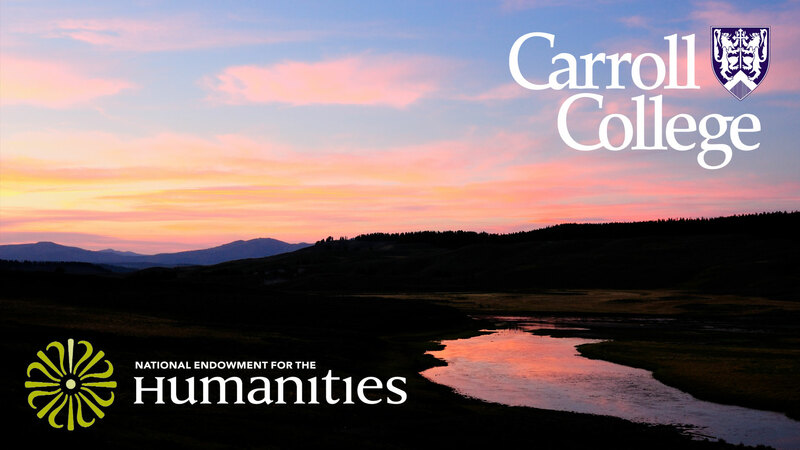 A three-week NEH Summer Seminar for School Teachers located at Carroll College in Helena, MT and Yellowstone National Park! Join us for an examination of our relationship to nature amidst the beauty of the Rocky Mountains and Yellowstone National Park. During our time together we will draw upon religious, literary, historical, philosophical, and cultural perspectives to explore and evaluate how we think about the natural world. We will examine whether the humanities provide distinctive opportunities to deepen our relationship with nature in ways that complement scientific study.